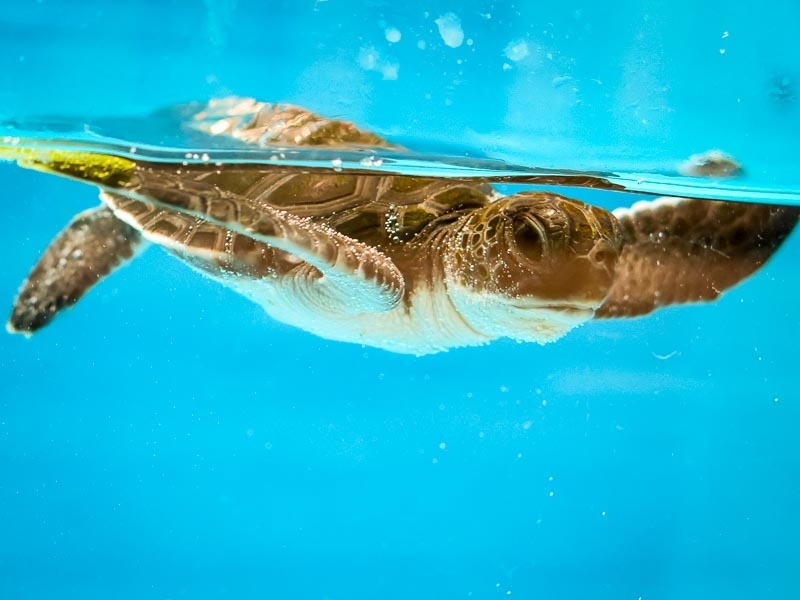 Our facilities have been at capacity recently, with the seasonal influx of injured Olive Ridley Turtles, rescued from entanglement in drifting ghost fishing nets. 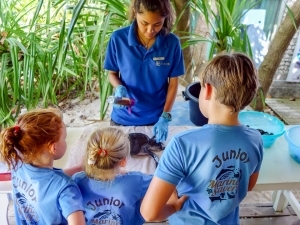 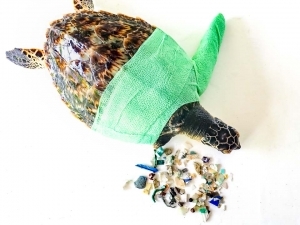 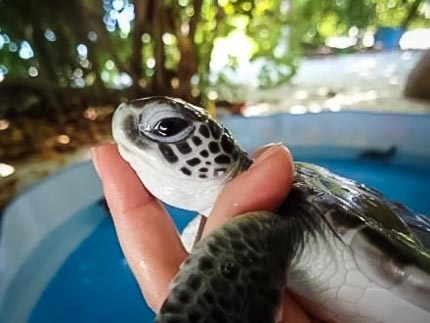 Catch up with our rescue patients, and read how we have helped over 1000 turtle hatchlings make a better start in life. 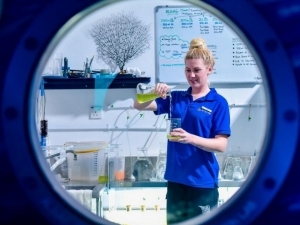 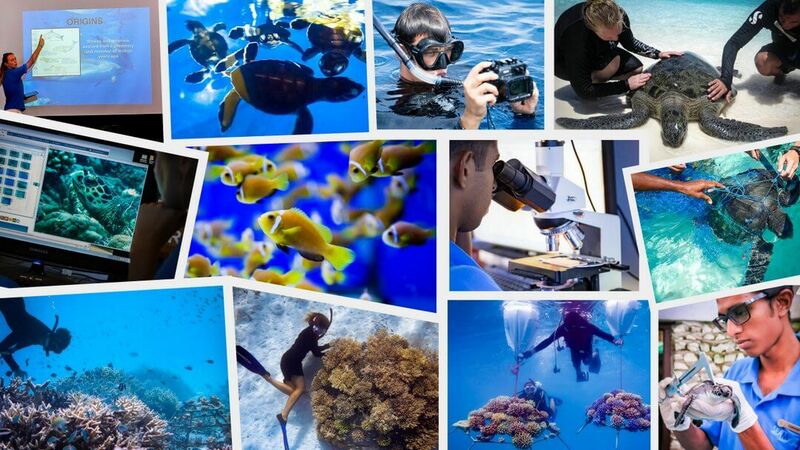 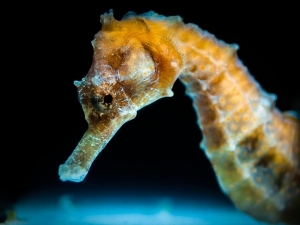 Join our intern Beth, as she helps with our Reefscapers coral propagation projects during her second month here at the Marine Discovery Centre, Kuda Huraa. 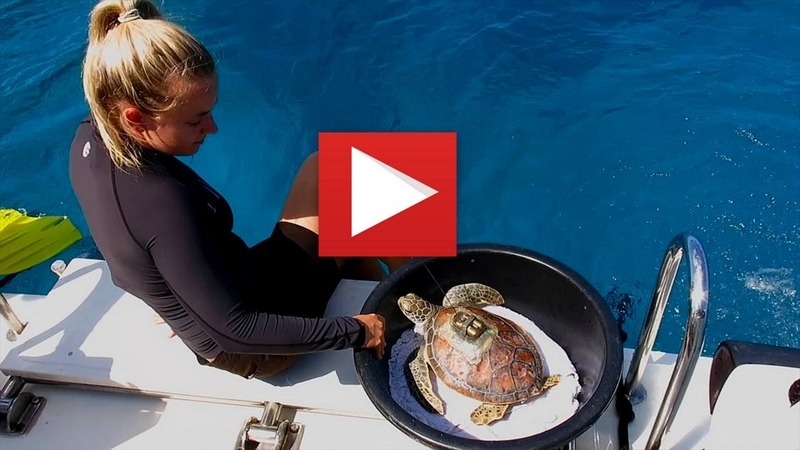 Beth also gets hands on experience with our sea turtle rescue & rehabilitation programme, as she takes part in a daring mid-ocean rescue to save ‘Buddy’ !